Looking for a banner solution that is best for use outside? Our PVC Mesh Banners are perfect for the job. Made from high quality 330gsm mesh material, our banners are printed at high resolution and full colour. A great outdoor solution that does not compromise a high quality print and vivid colours that will make your business stand out. 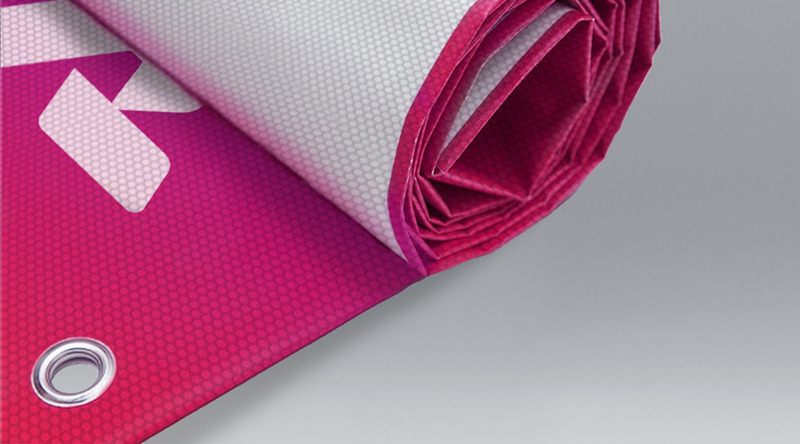 Our mesh banner material features perforations that allow wind to travel through.